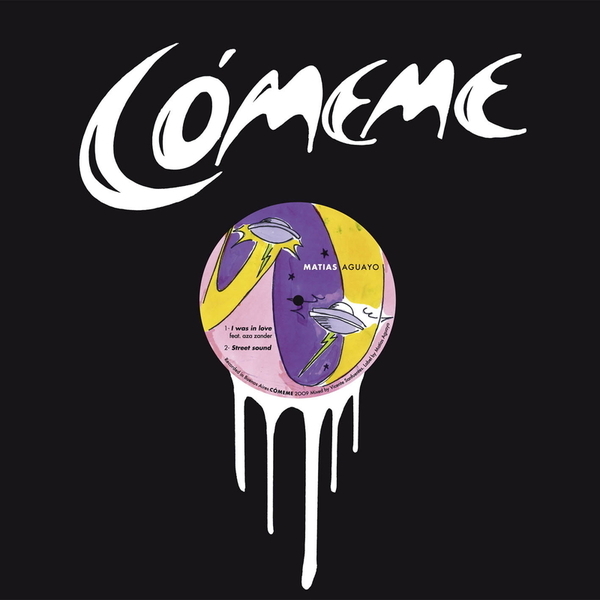 New on Matias Aguayo's Comeme label comes a split release featuring two tracks by the man himself plus another two by DJs Pareja, mixed by Aguayo's Kompakt pals Michael Mayer and Jorg Burger. 'I Was In Love' is an effective opener, supplying unfussy riffing synths with crisp and primal beats for a memorable, streamlined piece of production. 'Street Sound' boasts some seriously '80s-sounding synth-slap bass along with jolting, borderline reggaeton rhythms. Maintaining the tropical theme is 'Tribal Scream' which again judders along in fine hybrid style whilst adding a bold, parrot-like squawking to the mix.